The rather protracted government response to the Department of Energy and Climate Change Feed-in Tariff Review was eventually published in December last year, putting all those in the solar sector out of their misery after months of uncertainty and speculation. Happily, the news wasn’t as bad as most feared, and the solar industry breathed a collective sigh of (semi) relief when the review findings were eventually announced. 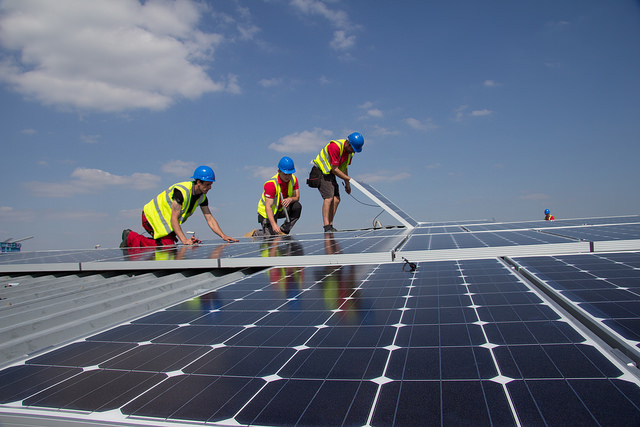 The Government appears to have heeded the evidence and unprecedented support for solar power and softened the feared feed-in tariff (FIT) ‘blow’. 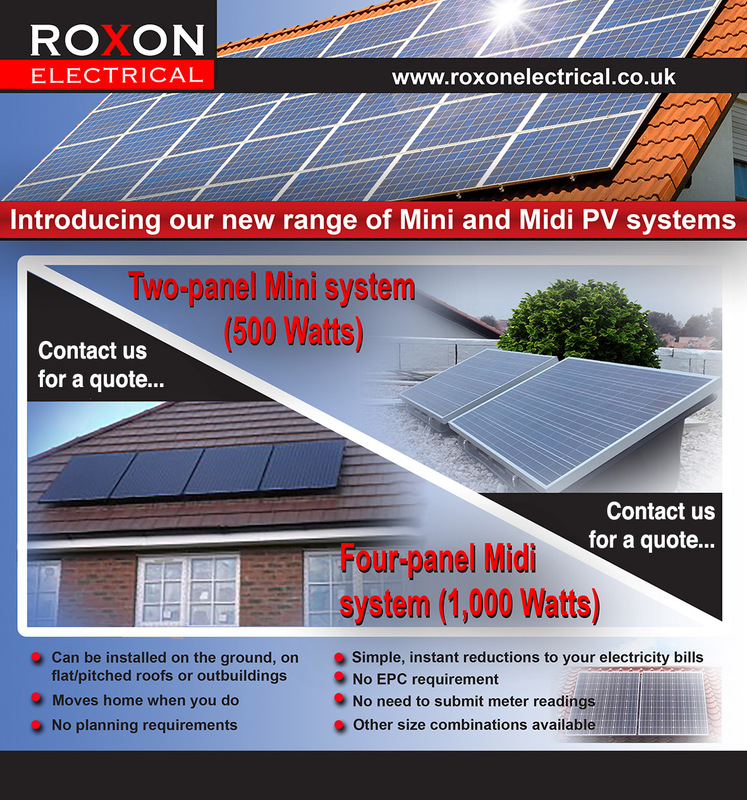 As of January 14th, any new FIT applications are now subject to the revised feed-in tariff rate of 4.39p per kWh. (Happily, the export tariff remains at 4.85p per kWh). So, the much-mooted 87% cut did not become a reality and, although 64% is still a pretty steep degression, when tailoring in other factors, the future for solar still looks exceptionally bright. 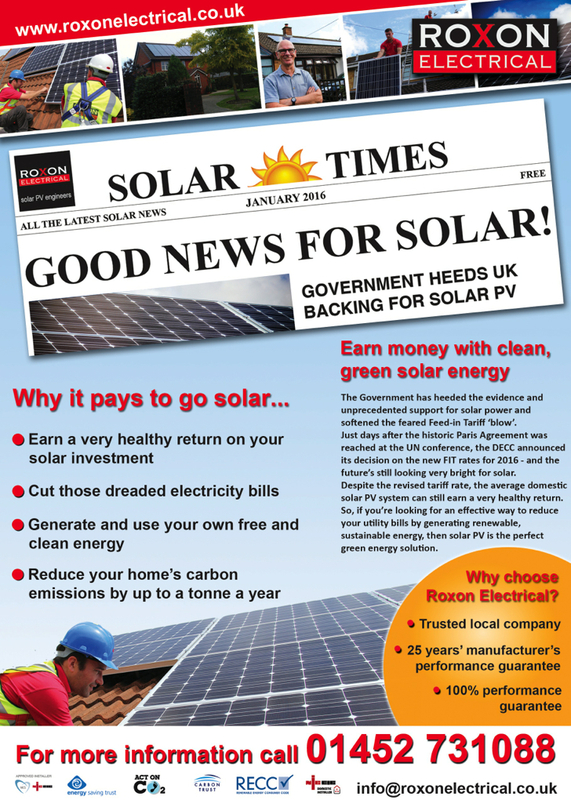 As we enter 2016, the good news for householders, business owners and the solar PV industry in general, is that solar is still a fantastic investment, with the average domestic and small-scale commercial solar PV system still capable of earning an exceptionally healthy return through the FIT and savings on utility bills. If you read carefully through the Government’s 107-page response, you will find there is one other piece of good news to come out of this review too; in that the higher-rate feed-in tariff cap on 4kW systems has been raised to 10kW, meaning householders and small businesses with capacity for solar systems up to 10kW are now eligible for the higher-rate tariff. On another note, suppliers have been deeply affected by the uncertainly caused in the solar sector by the protracted review process which, although bad news for those in the solar PV market, has proven beneficial to householders and small business owners, as the result is a decrease in the price of PV. Due to the falling price in solar stock, we are now able to source, supply and install higher-wattage systems at lower – or, at the very least, equivalent – cost to a standard 250w-panel system – thus resulting in higher solar generation for a generally smaller initial investment. Equally, falling prices have made it possible for us to tailor solar PV systems with additional capability to optimise use of the solar electricity being generated by our customers’ systems, hence lowering their utility bills still further, with no extra initial outlay. 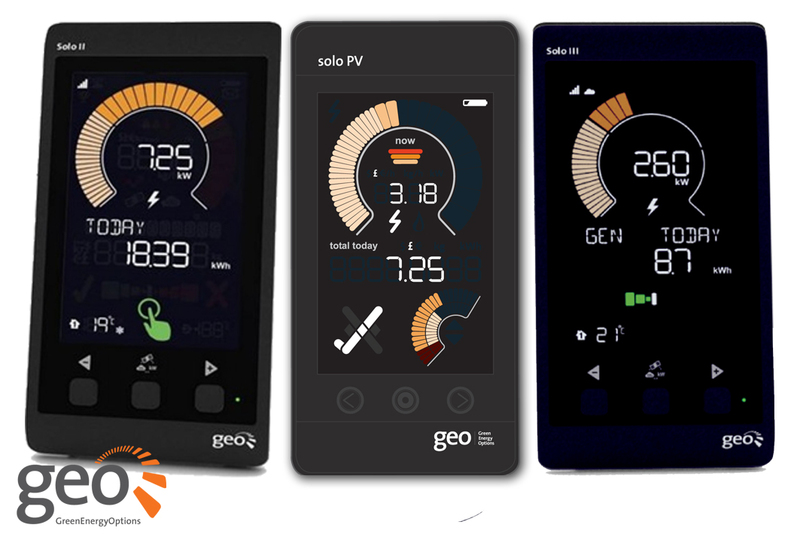 We have found that our ability to supply and install more competitively-priced systems with greater generation capacity, coupled with offering home and business owners the opportunity to further optimise the solar electricity being generated by their systems (as opposed to exporting any unused electricity back to the National Grid), means they can further cut their energy bills – hence countering the affect of the reduced feed-in tariff rate. 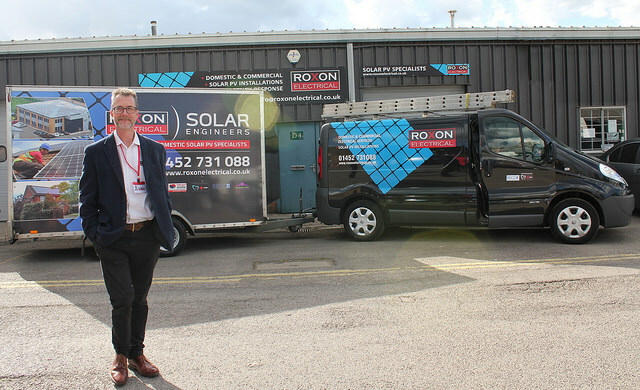 If you would like to find out how a solar PV system for your home or business could realise a very healthy return on your initial investment, as well as cut your utility bills and carbon footprint, our surveyor Ben would be very happy to pop out to see you to carry out a free, no-obligation solar survey. 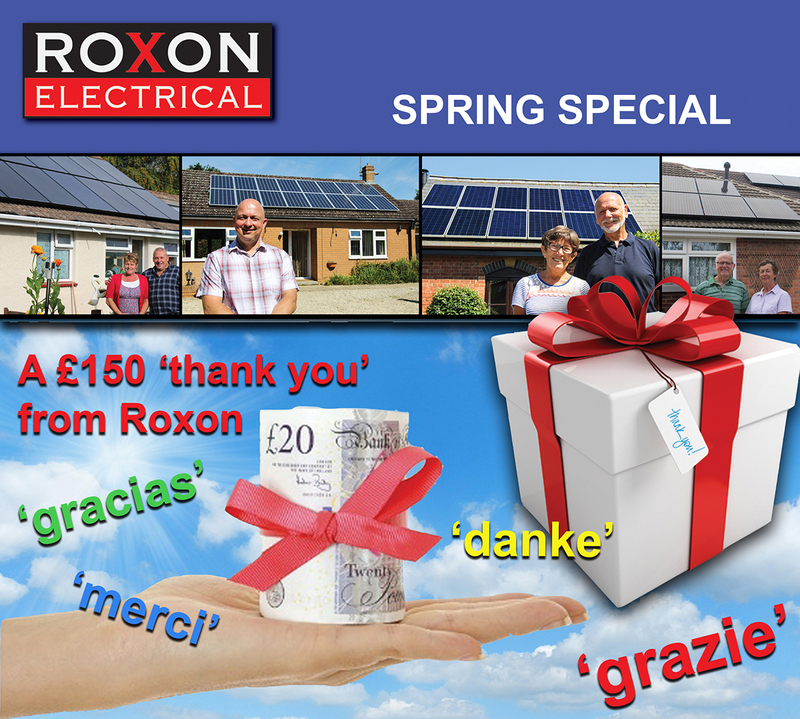 Simply give us a call on 01452 731088, or email info@roxonelectrical.co.uk.